How do you Petition for Relocation After Divorce? In today’s highly mobile society, it is common for people to relocate for any number of reasons. The most common reasons include economic opportunities, employment and relationships. However, relocation can be difficult when parents have time sharing with the children. Florida law specifies that a parent who desires to relocate more than 50 miles for a period of more than 60 days must have permission from the second parent or receive permission from a judge. If the parent who is the primary custodian wants to move with a child and the second parent agrees to the move, the parents write down the terms of the agreement and submit it to the court for approval. Relocation, even with the consent of both parents, usually requires some modification of the parenting schedule or child support order. If one parent objects to the move, the court can hold a hearing on the relocation. The parent desiring to relocate submits their reasons for relocating — such as a written job offer — along with the details of the move and proposal for changes in parenting arrangements. When considering a petition for relocation, the judge takes into account the best interest of the child, the reasons for the relocation presented by the parent and the reasons for objection from the other parent. If the judge finds that the move would not be damaging to the child, and the move contains the potential for significantly improved financial circumstances, it is likely to be approved. If a move follows quickly after a divorce, it can present many challenges for children ― forming new friendships, adjusting to new schools and seeing the second parent less often. On the other hand, a new community can represent a fresh start, new opportunities and more financial stability. 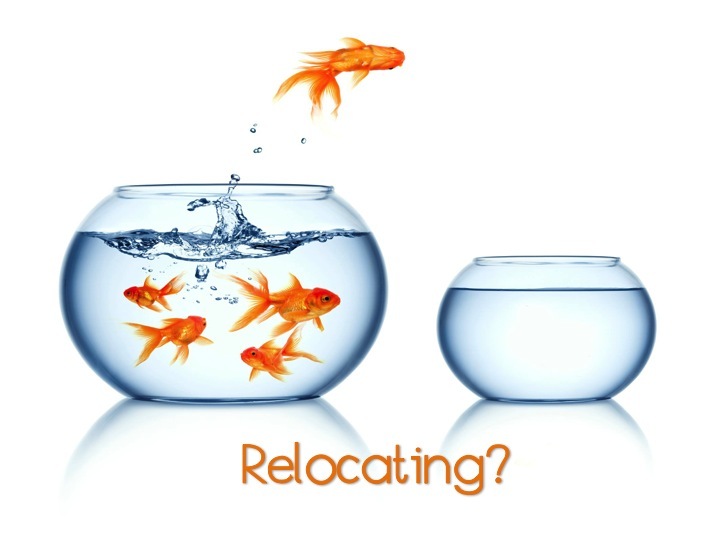 If you are considering relocation after a divorce, call or email an experienced family law attorney who can guide you through the process of relocation so you can begin your new life. Previous PostDo I Need a Premarital Agreement?Next PostWho Ruth Coleman was to USF and what the Ruth Coleman award is: from the USF Libraries.